Abner hails from Darrenspur, a village located in southern Lenfald to the west of Ainesford on the Loreesi border. 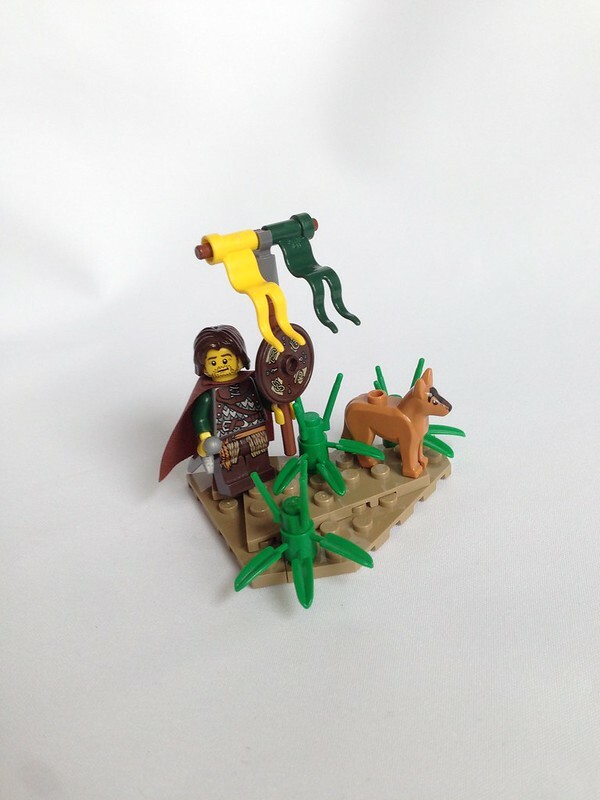 His father Averon, a skilled hunter and tracker, trained Abner in his craft and taught him how to live off the land. His mother, Nalia, was a healer for many years before her age began to prohibit her from practicing her craft. She taught Abner to cherish life and to care for the sick and wounded. 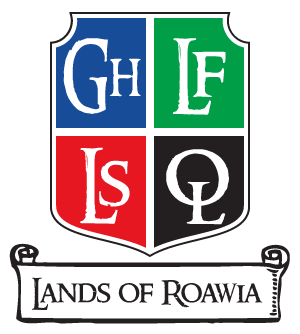 Darrenspur's proximity to Loreos allowed Abner to meet and befriend many Loreesi tribesmen. These nomadic people taught Abner that all life is sacred and that the natural world should be treated with respect. Abner intended to become a healer and a huntsman when he came of age, but instead decided to become a soldier, enlisting in the Army of Lenfald on his eighteenth birthday. His variety of skills quickly caught the attention of his superiors, and Abner was selected to become a Ranger. He married his teenage sweetheart Serena after completing his Ranger training and built a home for the two of them on the outskirts of Darrenspur. 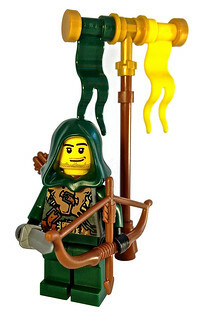 Abner is a master of stealth and camouflage, an excellent shot with a longbow, and quick and agile with his sword. For Great Lenfald! Profile: Rune grew up with his father after his mother died from frostbite. His father was a well-known warrior of the olden days of Roawia, who went by the name of Theodore Vauquelin. One sad day when Rune was 12 years old, his father was murdered by an orc. Right in front of Rune's eyes, the orc's sharp axe was sliced into his father's chest. But Theodore had trained Rune well in the art of war. Rune beat the orc easily and decapitated it with it's own battle axe. Since the murder of his father, Rune has joined the ranks of Garheim's army, and swore to kill any and all orcs that he meets with the same axe that killed his father. Skills: Rune has become acquainted with the wildlife of Garheim (Penguins, Dire wolves, Polar Bears, Etc.) and is skilled and cunning in axe-combat. Born to a powerful warlord and his wife in the frigid, icy mountains of northern Garheim. Altarr learned to hunt and fish as all Garhim do. However, when he was just a lad (at the age of 8) he and his father were out exploring the frozen tundra when they came upon some of the Jarl's personal huntsmen, sitting by a fire, gnawing on deer meat from the morning's hunt. Mistaking them for Outlaw bandits, the hunters (who were also accompanied by a few of the Jarl's soldiers) attacked Altar and his father. In the fray of the skirmish Altarr's father was killed. Enraged at his father's death, Altarr picked up his father's sword and cleaved off the head of one of the Garheim noblemen with one swing! Immediately realizing what he had just done, young Altarr quickly fled into the mountains to find the only person he could trust, his uncle, Valdmoore. After telling his uncle about his father's death, Valdmoore informed young Altarr that they must flee Garheim at once, or face the punishment for mudering a member of the Jarl's Court. With only there weapon's and a few belongings, the two Garhim exiles set out in a small fishing across the Great Sea toward the Isle of Lost Souls. Now a young man of 15, Altarr has grown up to become a fierce warrior, under the watchful protection of his uncle, the ruler of the ancient fortress-city of Tezaroth. It has been Altarr's dream ever since he first learned of it, to join the secret Order of the Dragon's Eye a mysterious group of outlaws led by Altarr's uncle (Valdmoore), bent on one task--to take revenge on the city (formerly known as Calmonn) for the shameful murder of Altarr's great, great grandfather nearly 200 years ago! Once a noble prince in a land far away, Jason was famed for saving his kingdom from an Onslaught of giants. They had months of peace but one day there was an invasion that destroyed everything. Jason tried to fight off the attackers but was forced to flee. Barely escaping with his life, he clambered, battered, bruised, and bleeding, onto a small boat and set sail. Even as he was miles away he still turned around to see his beloved home in flames. Eventually he washed up on the shores of the magical isle, alone, distraught, and weak. His spirit had been crushed as he witness the deaths of his friends and his own father in front of his own eyes. There he was thought in the mystical ways by a woman whom he never speaks about again, and it was there where he learned his purpose, the reason G-d had left him alive. It was to never allow this to happen to anyone again, to protect those innocent people who could not protect themselves, and to get home to avenge his kingdom. 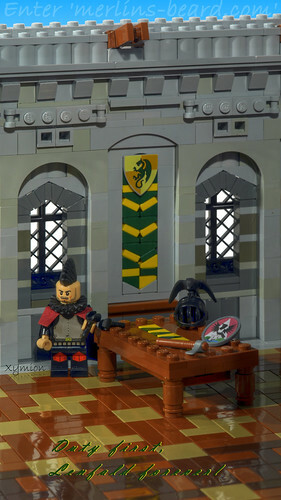 Magnus is a young warrior educated on the school of warfare in Toberg. 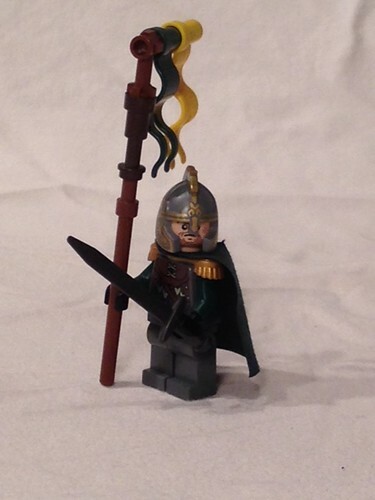 He now lives in East Stowburn where he serves as a soldier in the Loreos army. 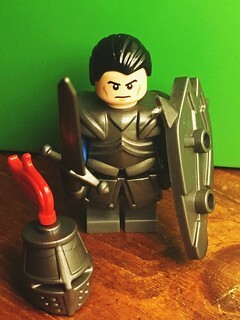 Ser Hamlock Of Stonewald is a renowned warrior and battle commander sworn to the Nation of Lenfald. He is the firstborn son of a noble living in Stonewald. 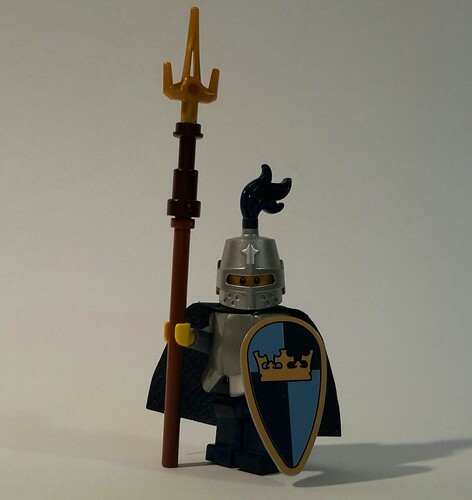 He was taught in the ways of battle from former Lenfald battle commanders and knights. 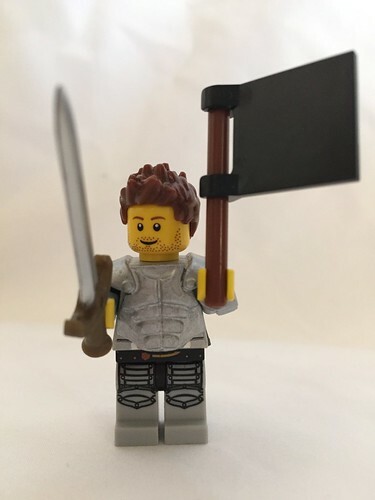 While being trained in the arts of warfare he was a page and apprentice of several Lenfald council members, learning the values of political skills. He owns a modest keep east of Stonewald where he trains promising boys from close by villages into knighthood to fight within his army. 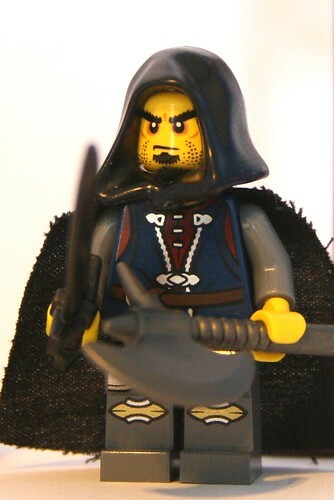 Ser Hamlock is considered to be a dangerous man by both his enemies and allies. It is said that he has his own agenda and will only support his nation if it follows his agenda. There have been rumors that Ser Hamlock had made deals with bandit parties to advance his plans. 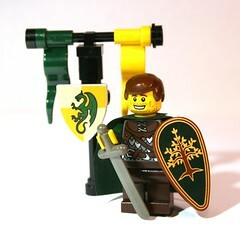 Profile: A young knight, born and raised in the Wandering Woods, he has risen to command a small band of men. He operates out of Ithilas, a small fortified town within the woods. The Master of Ithilas has commanded him to hunt down an Outlaw Lord named Toran, who supported Galanir, and now is terrorising the border between Lenfald and Loreos. This hunt has led him to great adventures in Loreos, and has just returned to Lenfald to resupply. Born of humble origins, Davos hails from the small hamlet of Ambarvale, located in a valley of the same name at the southern end of the mountain ranges around Airgid Coronaigh. Ambarvale gains it's name from both the brilliant orange hues of it's trees during autumn, and also the small deposits of Amber which the craftsmen of the village create jewelry from. Having fought as a foot soldier in the wars against the Queen, Davos has returned home with a small group of loyal followers determined to play a larger role in Lenfald. He dreams of one day turning the quiet village into a prosperous town whose name will be known throughout the land. 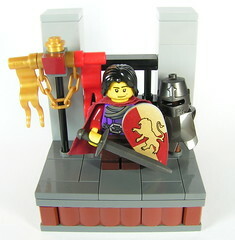 As a born warrior Mark went fast in the army of Garheim to serve his father, who was a great and loyal military leader. 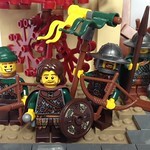 After Mark's father died during battle, Mark became the commander of his fathers men. Mark took good care of his men, who became friends. His men trust him for 100%, they fight beside him and would follow him into death. Off on a journey for coin and adventure! Story: As a young boy living in Greng, Martin learned pickpocketing and the sorts. When his father passed away, Martin headed to East Stowburn to fulfill his childhood dreams of becoming the next legendary outlaw. Story: Robert was born in a small village located deep in a valley between the cold, windy and icy mountains Garheim is known for. 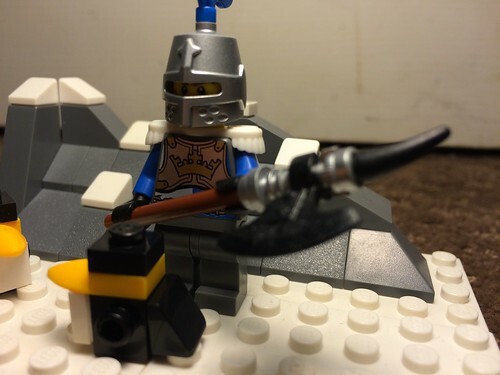 He trained in ways of chivalry and swordsmanship by many small knights, as his mother would not have him grow up to be a 'savage'. When he was 15, his whole village was murdered by pillaging orcs, led by an especially evil one named Väcr. Robert escaped on a rowboat, after promising his father to avenge them and kill the Orc one day. 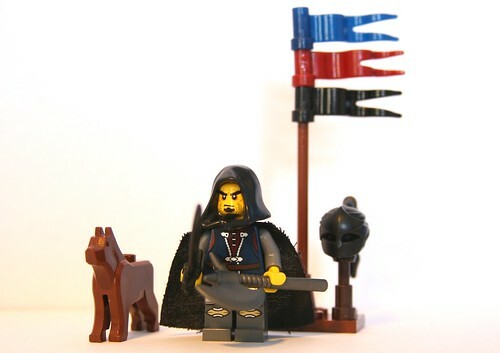 Currently he is riding around with a group he found, called "The Red Wolves".